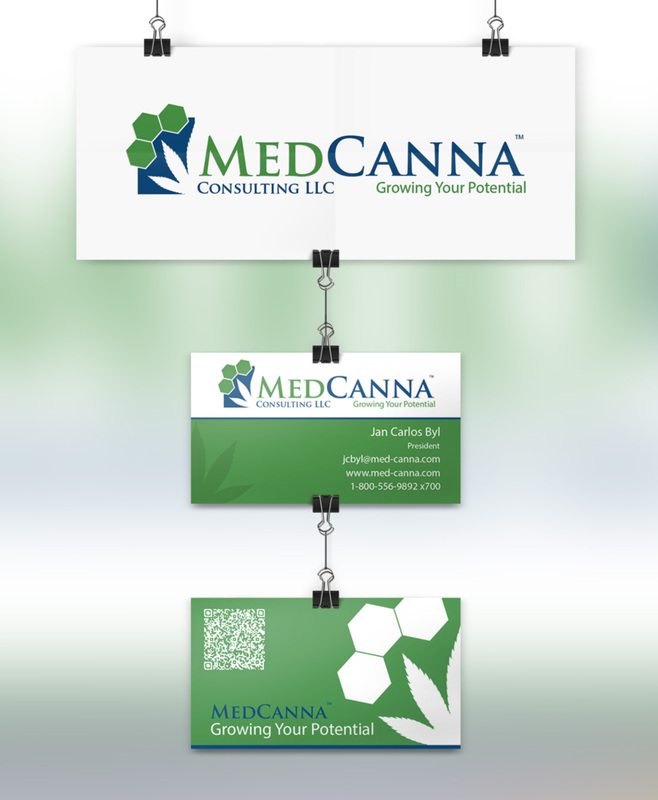 I was contracted by a Medical Marijuana Consulting Firm to brand a start up and supply them with everything they needed to get started with a visual marketing campaign. I worked directly with the CEO to review numerous original logo concepts before nailing down the design above. Once the logo and color pallet was determined, I created business cards, stationery, flyers, large scale banners, and a website to reach as many potential clients as possible.